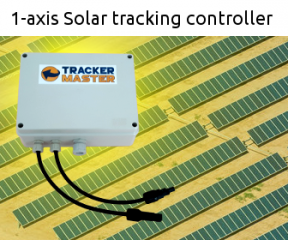 We have about 80 solar tracking systems in operation. Some of the early units are still in operation after 12 years. 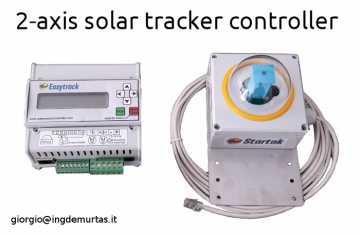 “I bought a control system for solar tracking from ingdemurtas in 2010. Up to now everything has been splendidly and it carries out its task very well.” Alfredo B. 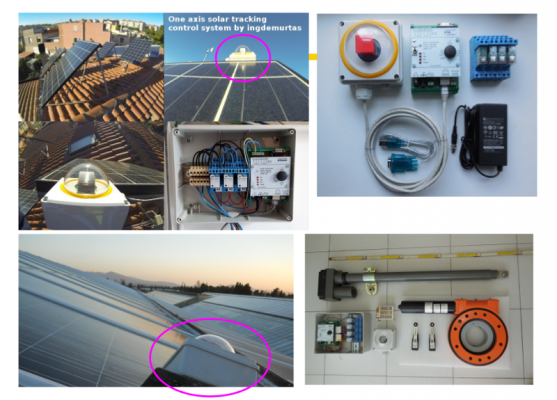 “My photovoltaic system has never stopped since Februaryo 2009. 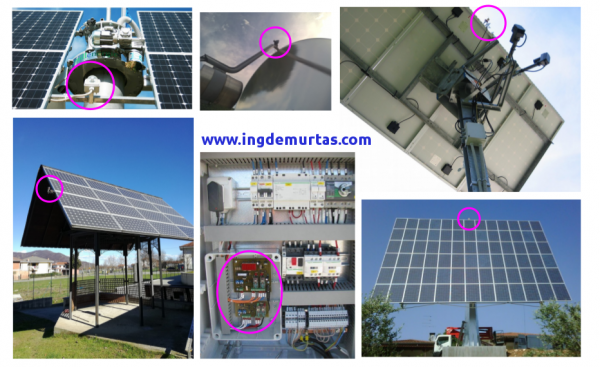 I’ve never done electrical or mechanical maintenance.” Mario I. 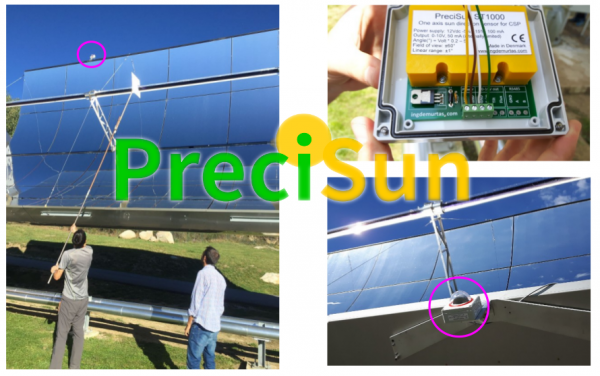 “The solar trackers operated with astronomic calculations and GPS were very difficult to operate for personnel not skilled in automation systems. 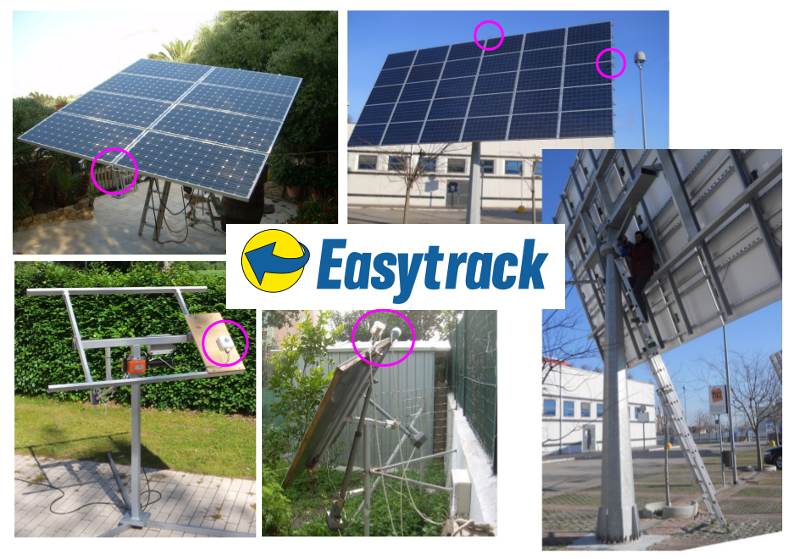 We replaced the original controllers with the Easytrack by ingdemurtas: the installation was simple and all the trackers works well now.” Carlo P.